Kim's Basement Bunch Stampers Kim Vogel's Basement Bunch Stampers: How Sweet It is by Stampin' Up! - Online Class Available! Don't delay - Register TODAY! 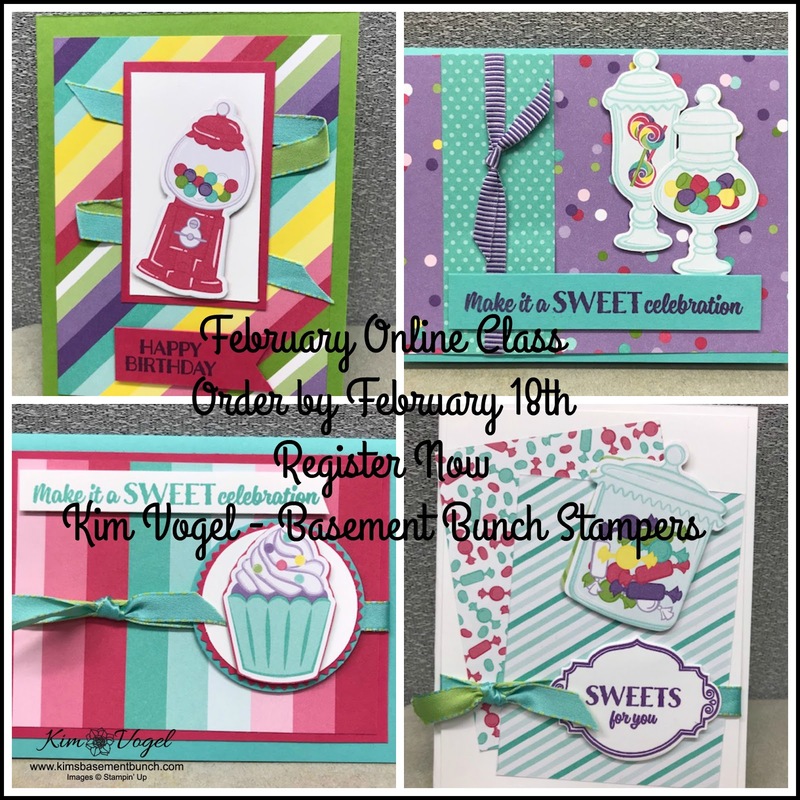 How Sweet It is by Stampin' Up! - Online Class Available! Don't delay - Register TODAY! Here is a video with all the information and the various class options. Are you following me on all my Social Media outlets? Here are the links to my facebook group, pinterest and you tube?